Active connect can carry out a fire risk assessment at your work place. Any building where 5 or more persons are employed requires a fire risk assessment by law. Active Connect design and install fire alarms as per BS 5839, from a simple smoke detector to an addressable fire alarm system covering any size building. 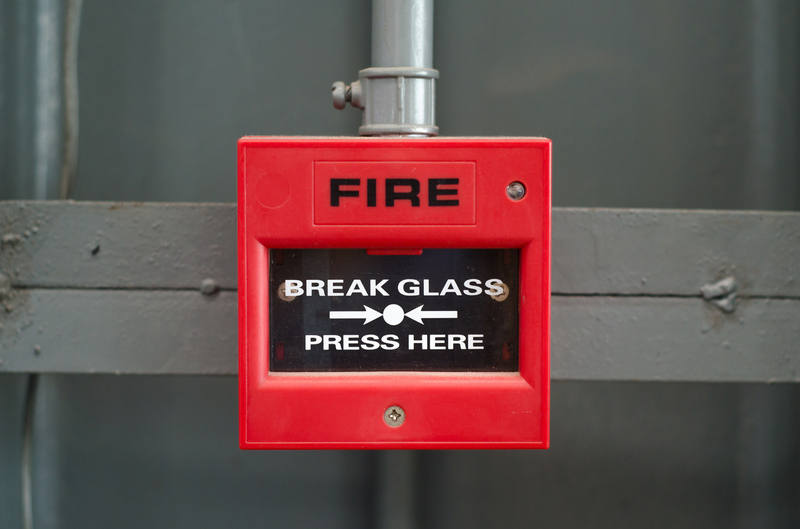 Routine testing of a fire alarm should be carried out on a daily, weekly, quarterly and annual basis. 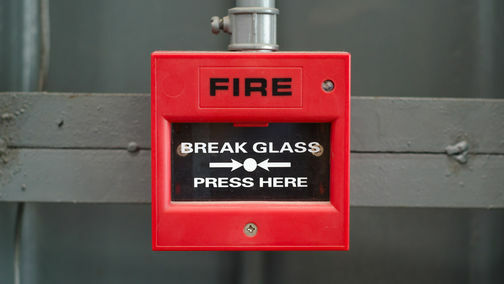 Active Connect can arrange to carry out the necessary tests, keep the fire alarm log book up to date and if any changes to the building have accrued, update the fire risk assessment.